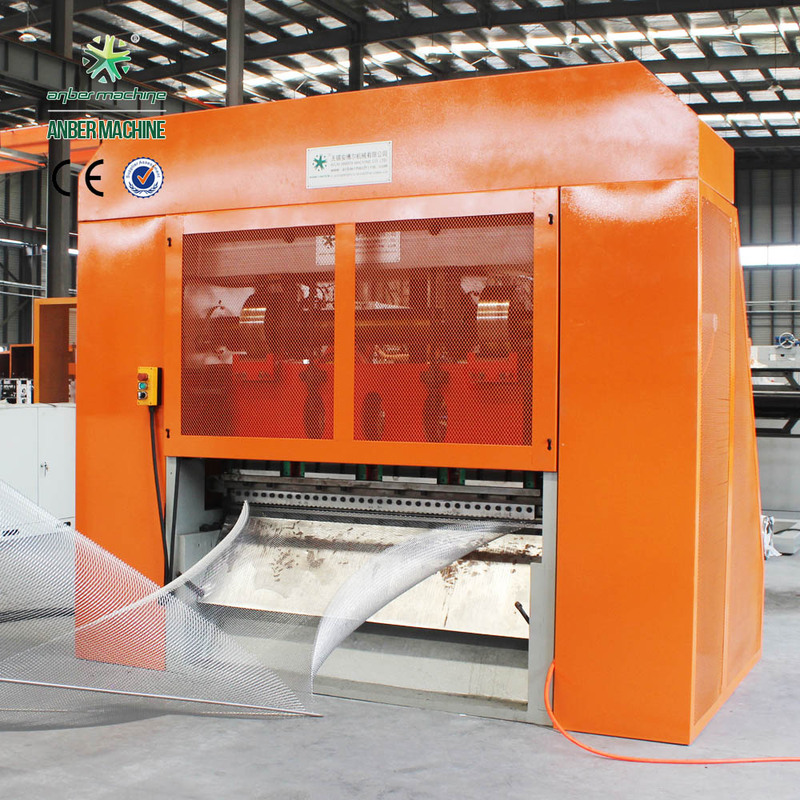 Our ABE series expanded metal mesh machines are revolutionary products. 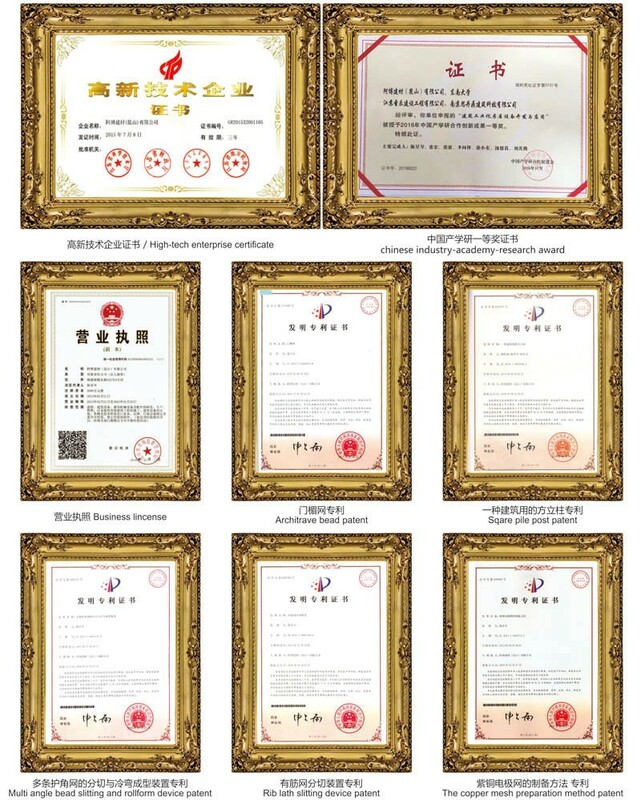 We adopt automatic feeding device by servo or step motor, automatic lubrication system and PLC control system with famouns brand such as Siemens, Mitsubishi, etc. Electric elements use Schenider brand. 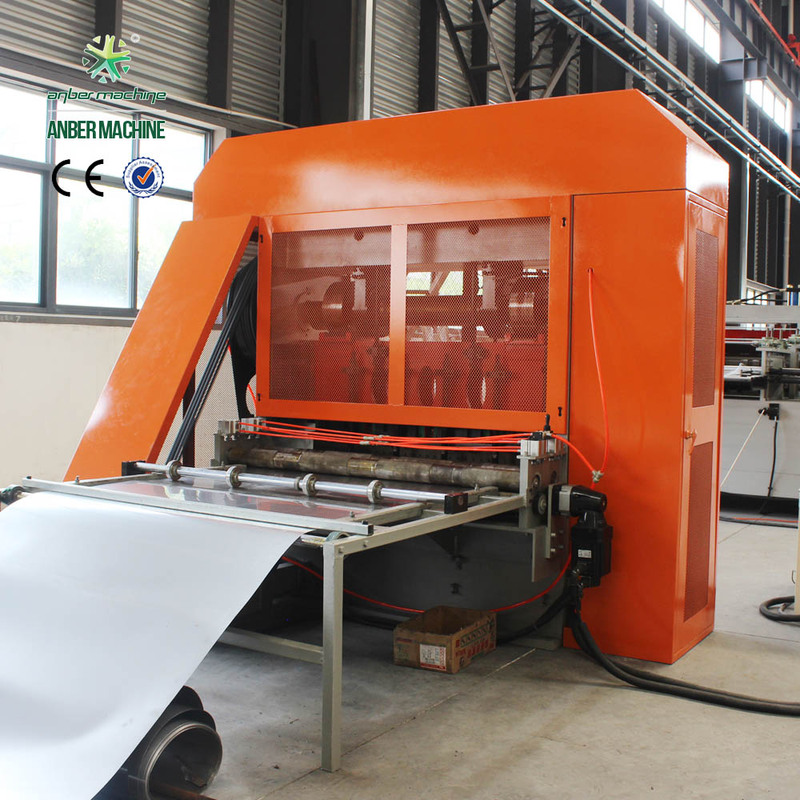 We have various different type of expanded metal machine, the specification from 6.3 tons to 260 tons. Expanding thickness of material can be from 0.1 to 10mm and mesh width from 600mm to 3200mm. Our designer adopts 3D modeling design to make sure our machine have perfect performance. 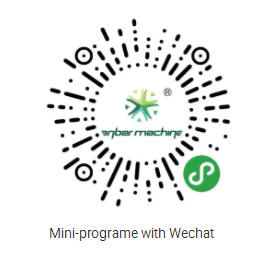 Our factory always focus on the machine's innovation. Base on our customer value feedback, we keep updating our machine design. We ensure your investment can get value back. Q: How long will your engineer reach our factory? 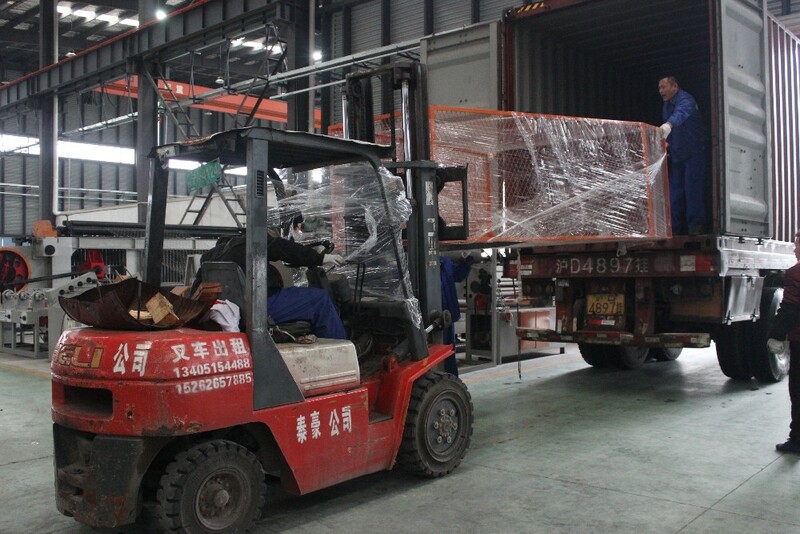 A: Within one week after machine arrival your factory. Q: How many days will you finish installing ? A: Normally we will finish installation and training within 7 days. 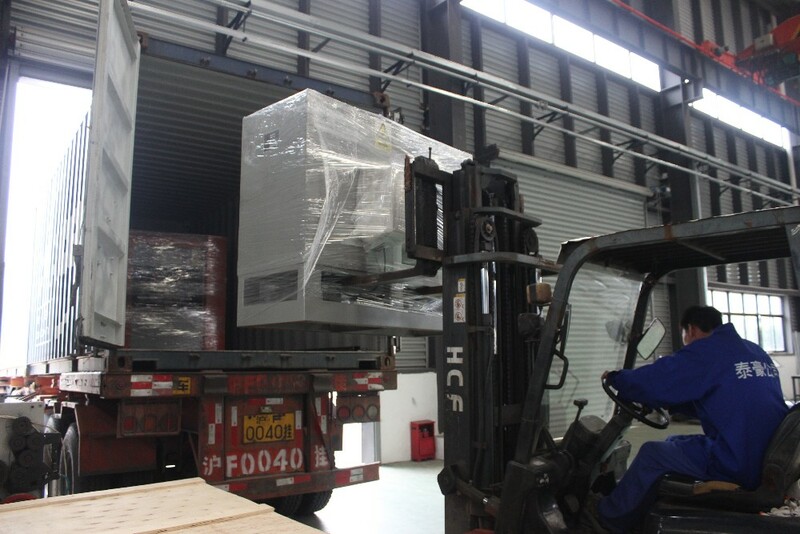 Machine installation only need 1-2 days. The left time just training your workers. Q: What should we charge for your engineer? A: You should charge for the air tickets, hotel, food and also their salary 100USD one day per person. Q: How long is your machine's warranty period? 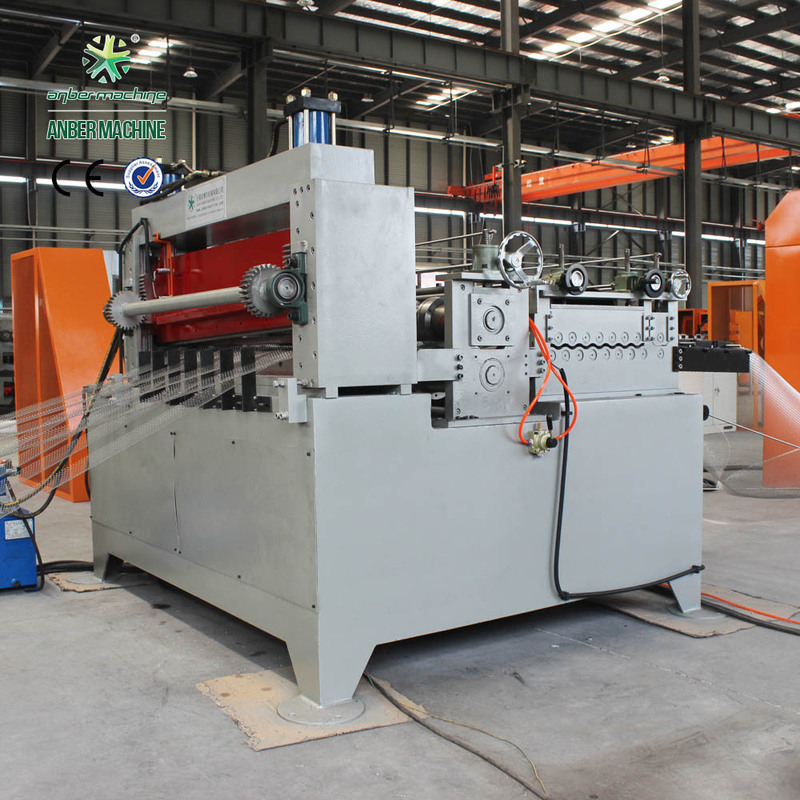 A: All our machine have one year guarantee, starting from the machine finished installation. Q: How could we do after one year warranty period? A: We can also do service for you, but you need pay for spare parts and engineer's cost. Q: How could we do if the parts broken within warranty? A: We would express the free replacement parts during the warranty date. Q: Does your engineer understand English? A: Our engineer understand a little English. All our engineer have more than five years machine installation experience. In addition, they can use body language to communicate with customer. Q: How do we solve the machine problem after your engineer leaving? A: Generally speaking, there will be no problem after finish installing. In case you have any problem. 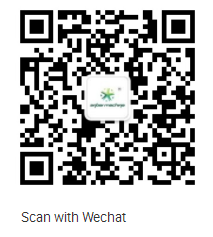 You can contact our sales at any time. Our engineer will take a solution video according your description. Q: How many worker do we need running those machines? 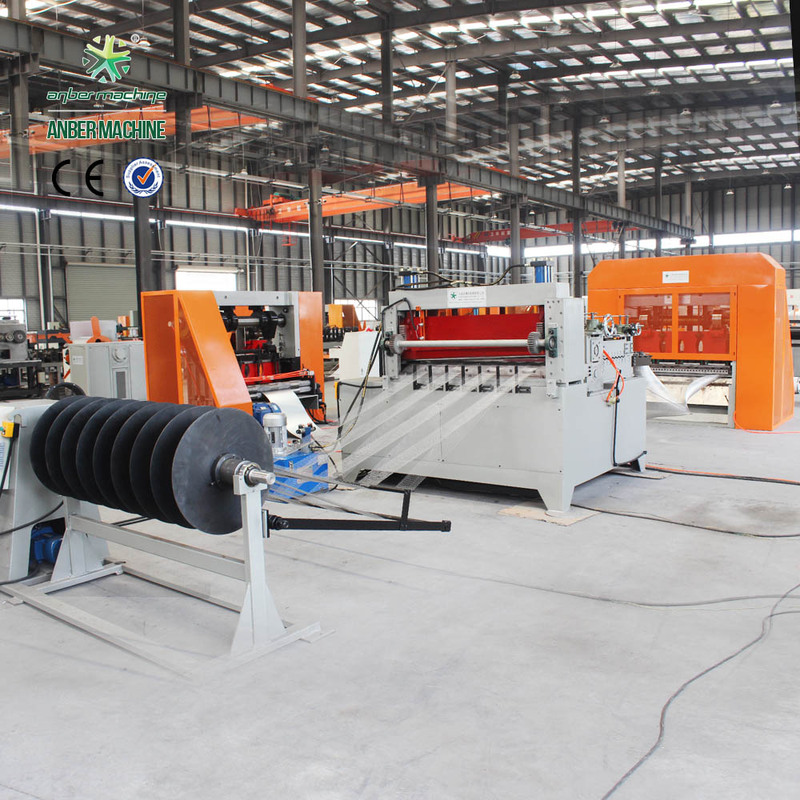 A: One or two workers required for machine operation, there will be only one worker for our micro type expanded metal mesh machine within 25T punching force otherwise need two workers for hevay duty expanded metal machine.